We just started expanding our locations by adding two new servers. One in N. Virginia (US – East) which will replace our current NY server. 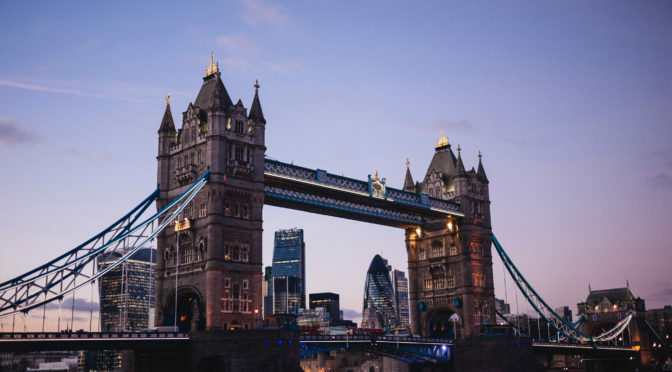 Second in London which also means we’ve just added our first UK location! More locations are coming soon. If you wish to see some specific country on our list, please contact us directly. All AgentSlug.com servers list is always available on the page below. ps. Many thanks for the awesome London picture go to Susan Yin. 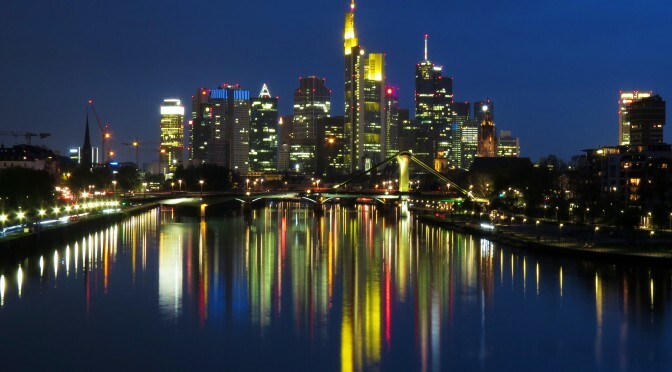 New location is just deployed in EU – Frankfurt am Main. From this point, we monitor your website from three different European countries: France, Germany and Poland. As always, we’d like to remind you that full list of servers is always available here.